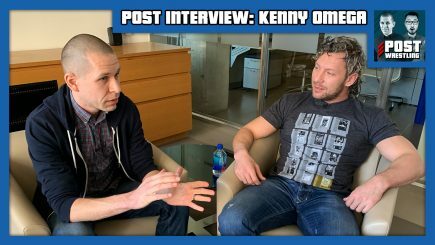 John Pollock sits down with Kenny Omega to discuss “Omega Man: A Wrestling Love Story”, which premieres on TSN Wednesday night. 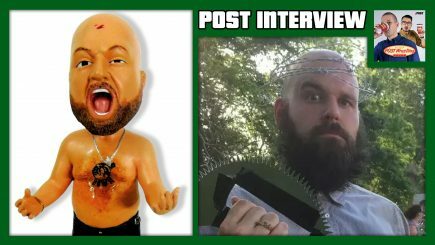 John Pollock is joined in-studio by Damian Abraham and discuss tons of topics, including Damian’s trips to Japan, hanging out with Atsushi Onita & lots more. 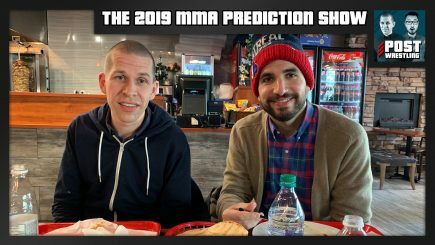 John Pollock welcomes ESPN’s Ariel Helwani for the 7th Annual MMA Prediction Show. 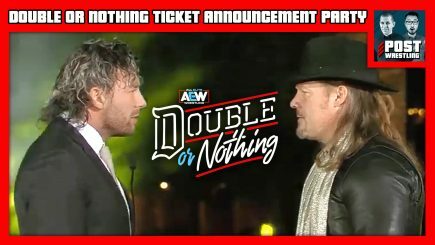 They will re-visit the predictions made for 2018 and then a new edition of “Likely” or “Unlikely” for 2019. 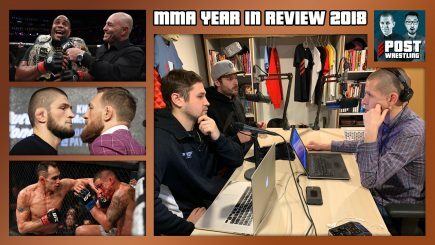 It is the MMA Year in Review 2018 Show with the panel of John Pollock, MMA Junkie’s Mike Bohn and Fight Network’s Cody Saftic reviewing the year. 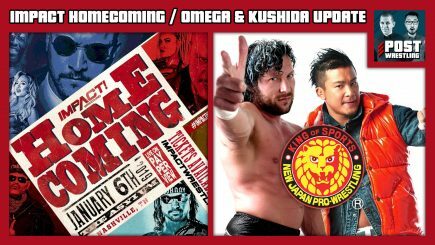 John Pollock is joined by WH Park to discuss the news regarding Kenny Omega and KUSHIDA and then Nate Milton joins the show for a review of Impact’s Homecoming event. 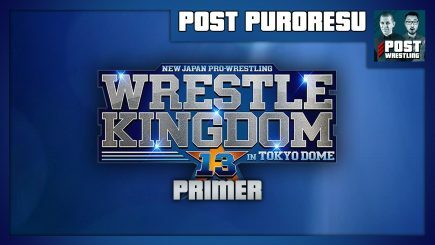 John Pollock, WH Park, and Wai Ting present their Wrestle Kingdom 13 Primer with an in-depth preview of the card at the Tokyo Dome and the stories going into the show. 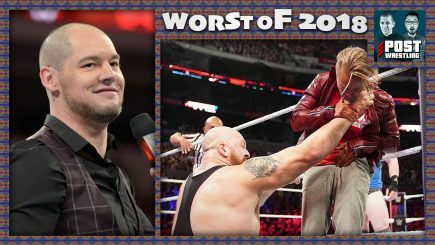 It’s POST Wrestling’s Worst of 2018 show as the panel of John Pollock, Wai Ting, Braden Herrington, and Davie Portman go through the worst that 2018 had to offer. 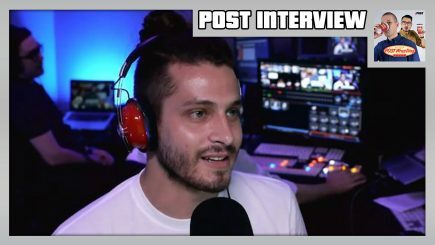 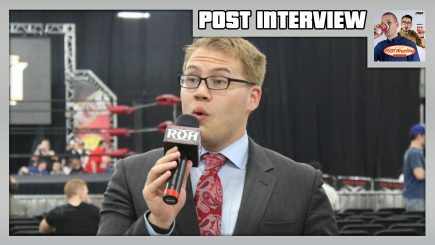 In their largest show ever, John and Wai reflect on the launch of POST Wrestling one year ago and do so with their friends while welcoming many surprise guests. 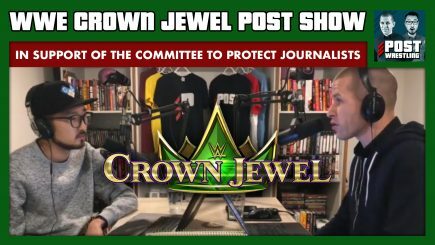 Plus, the annual POST Wrestling Christmas Jingle Contest goes down with plenty of controversy coming out of this year’s version. 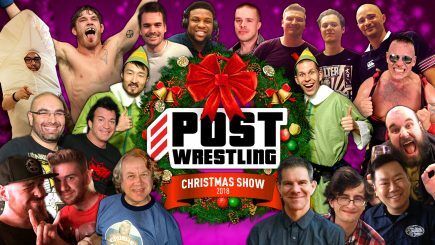 It is POST Wrestling’s Best of 2018 Show with panelists John Pollock, Wai Ting, Braden Herrington and Davie Portman running through all their picks and results of the listener’s choices for each category. 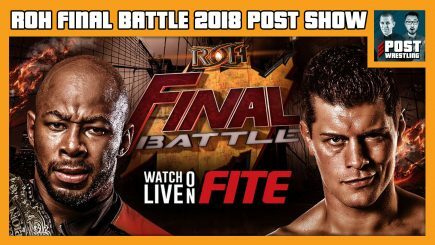 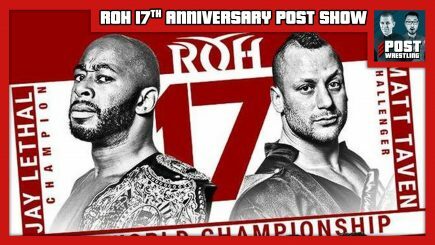 John Pollock is joined by Mike Murray to review Ring of Honor’s Final Battle card featuring Jay Lethal vs. Cody for the ROH title and Ladder War VII for the tag titles. 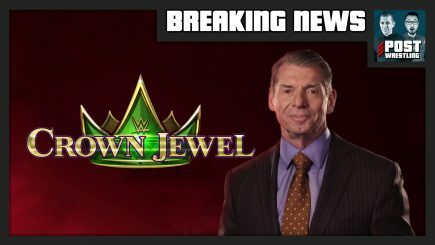 John Pollock and Wai Ting have a special breaking news show to discuss the WWE’s decision to go forward with the Crown Jewel event in Riyadh, Saudi Arabia next week. 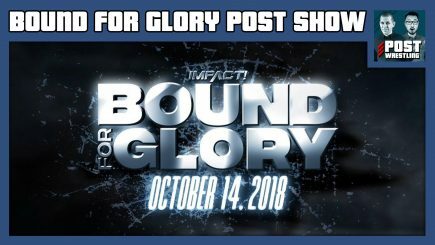 John Pollock & Nate Milton review Impact Wrestling’s Bound for Glory card featuring Austin Aries vs. Johnny Impact for the title, Allie enters the “Undead Realm”, a Concrete Jungle Death match, plus we chat Impact’s time slot move, the state of the company & your feedback. 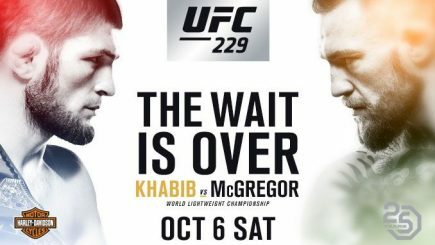 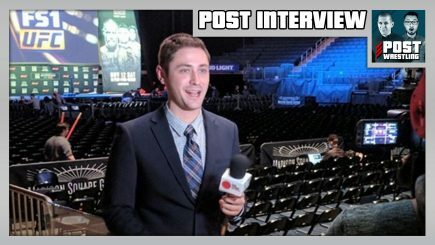 John Pollock welcomes MMA journalist Marc Raimondi of MMA Fighting to chat UFC 229 this weekend, Conor McGregor’s return to MMA, the future of streaming platforms and what it means for MMA promotions, Jon Jones’ suspension reduced, the perception of USADA & more. 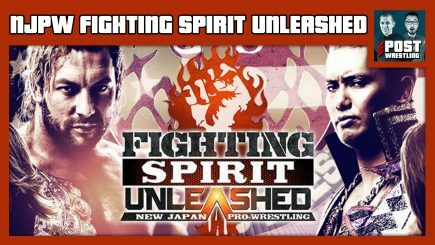 John Pollock is joined by guest co-host Mike Murray to review New Japan’s Fighting Spirit Unleashed card from Long Beach with an excellent show, the main event of King of Pro Wrestling, a discussion on Ring of Honor’s Death Before Dishonor event, and your feedback.